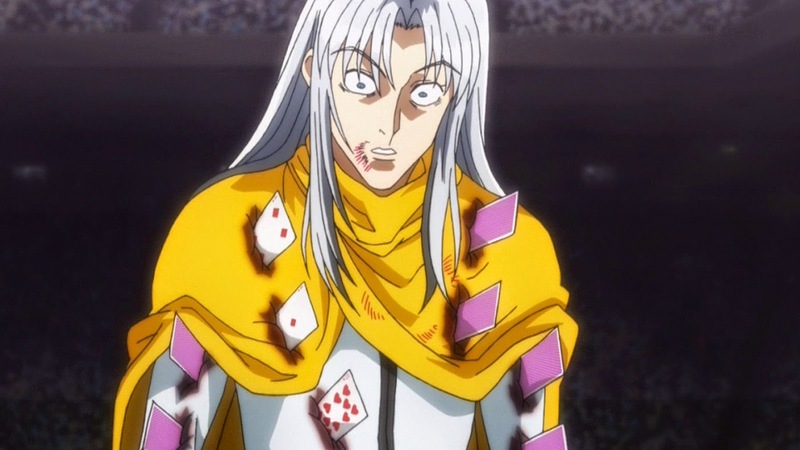 Fans of Hunter x Hunter may also see this as a huge throwback. I went back to the previous episodes, scraped each arcs and collected all the scenes that made our jaws drop. For now, we will cover Hunter Exam Arc, Zoldyck Family Arc and Heaven's Arena Arc. 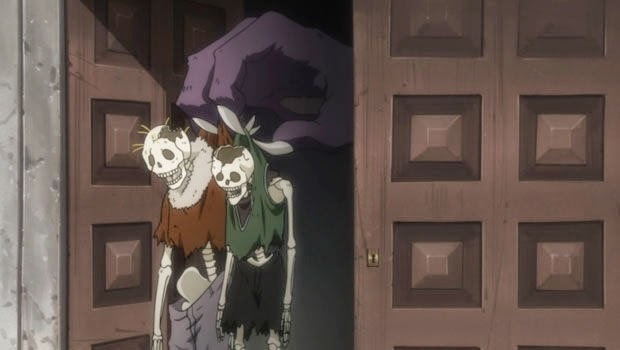 Sit back and relax as we go along the best WTF moments of our beloved Hunter x Hunter 2011 anime series. 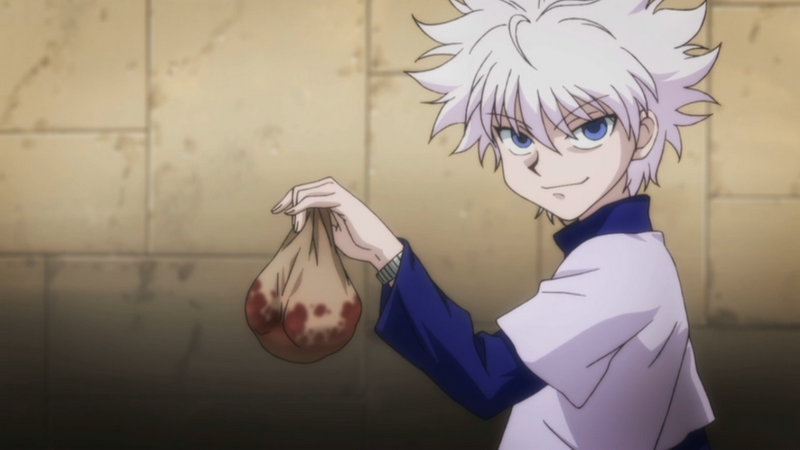 If I forgot something, your mission as a reader and a HxH fan is to add them up below in the comments. So 3, 2, 1 and here we go! 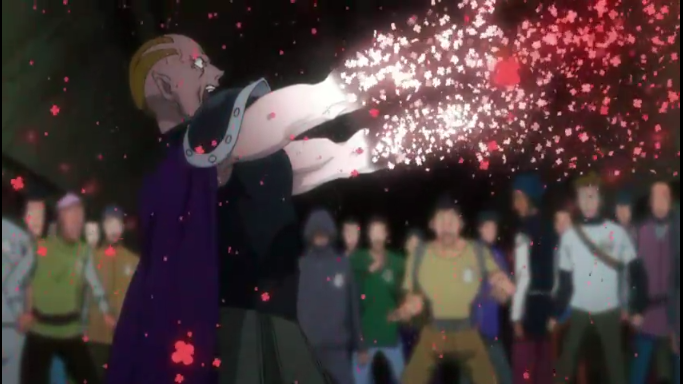 After Nen was introduced, I'm still like WTF happened here? 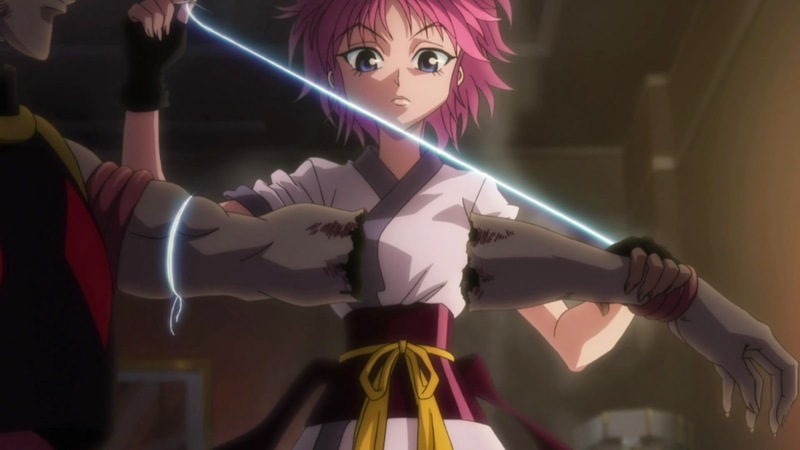 Maybe Hisoka cut the arm and he made it look like it was fading away with his 'texture surprise'. That's my own deduction and I'm still on the fence about it. 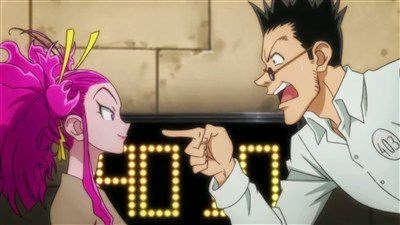 When Leorio had a great time... You know. Am I a girl or a boy? Touch me to find out. WTF is happening to your face, man? WTF! But, I'm too good-looking to undergo this. Maybe some guys need this kind of transformation. Who wants to try? When the Zoldyck dog's appetite was recognized. A few seconds after the intruders went in, this happened to them. WTF! That was fast. 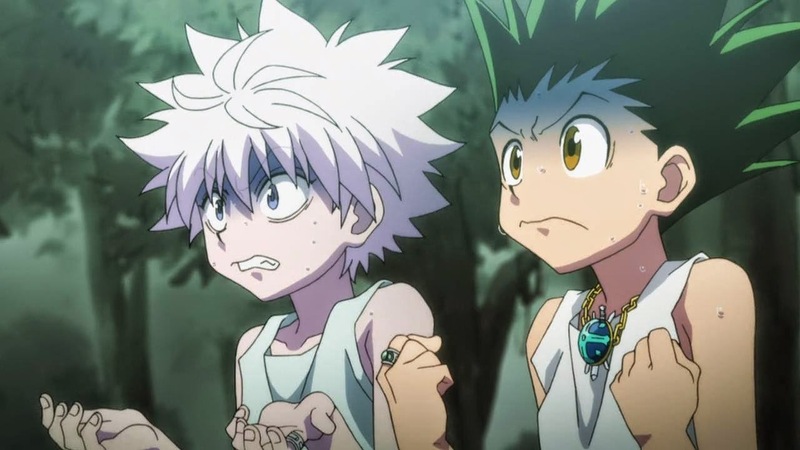 Wing-san showed his Nen to the kids and Killua reacted this bad. 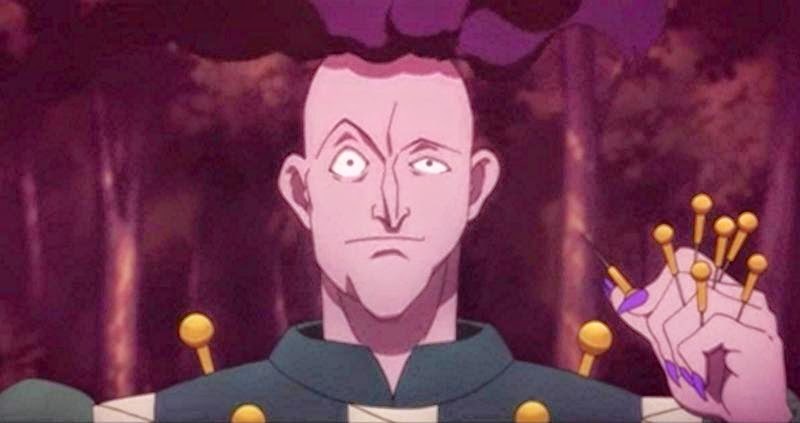 It just shows the trauma he experienced while at the Zoldyck Estate. WTF! 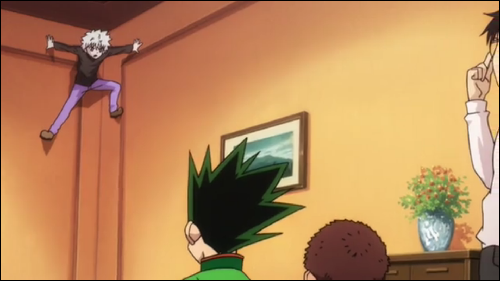 So this is Hunter x Hunter. 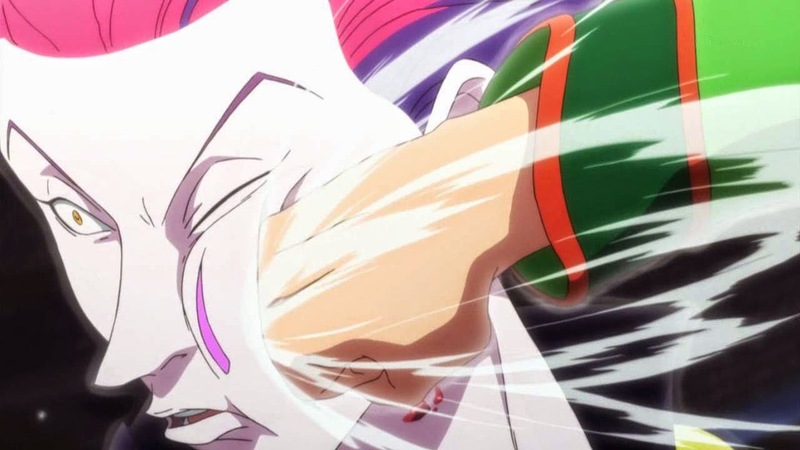 When Gon landed a hit on Hisoka. Gon FTW! Oh... 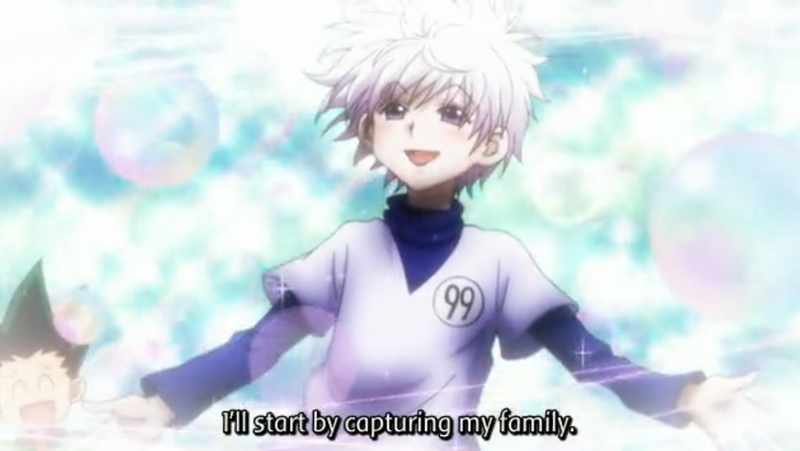 I mean WTF you're sugoi and so kawaii! My internet connection is not doing good right now so I'll divide this into many parts. 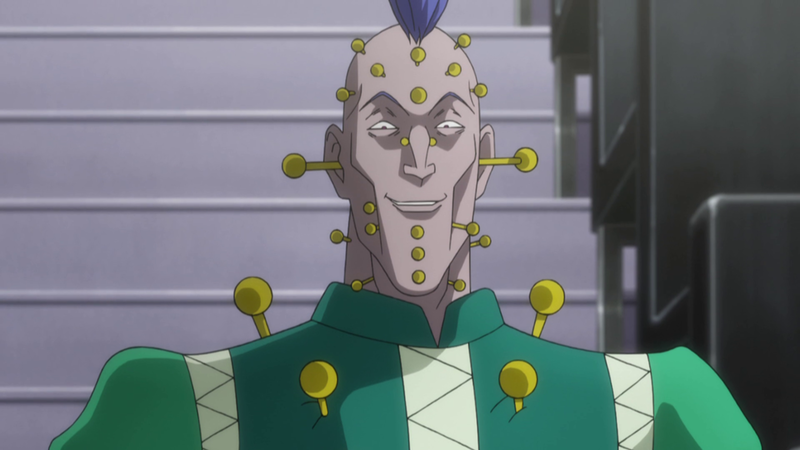 Stay in touch and wait for the next installment of 'WTF Moments of Hunter X Hunter 2011'.